The Monterey Peninsula is home to some of the world’s most majestic wedding venues, so why not celebrate its unique charm with locally made favors and gifts for your guests. The wedding and events team at the Portola Hotel & Spa has helped me compile a list of products that you will for sure, want to keep for yourself as well! Their mantra is “music, meringues, peace & love” and their tie dyed meringues are a showstopper. These rock n’ roll inspired treats are simply amazing, from the Monterey Pop-Corn™, to the Bowie Banana™ the chefs at Monterey Meringues are not lacking in the creativity department – and guess what, they just released their new hand crafted Magic Mushroom Meringues™ – which are simply whimsical! The Carmel Honey Company produces 100% Grade A Honey produced in Carmel, California. Even better, when you purchase a jar of Carmel Honey you help to contribute to honey bee research and education. This passionate, locally owned and operated company truly has a passion about all things honey and preserving the honey bee population. Produced in the heart of Monterey, Lula’s owner, Scott Lund creates hand crafted, yummy chocolate confections. Choose from sea salt caramel, assorted truffles and chocolates – and trust me, you will definitely want to taste every single piece of chocolate created at Lula’s. Contact them for pricing on wedding favors and more, or visit one of their two flagship locations in Carmel or tour the factory in Monterey. Created on the Monterey Peninsula in Sand City, Wild Thyme Botanicals is a small woman-owned business, producing handmade soaps, balms, bath salts, candles and more. You must try their creamy goats milk & mint soap, or my personal favorite lemongrass cypress. These perfectly packaged, one of a kind soaps and gifts are inspired by the local region. With a storefront in Sand City or ordering available online. 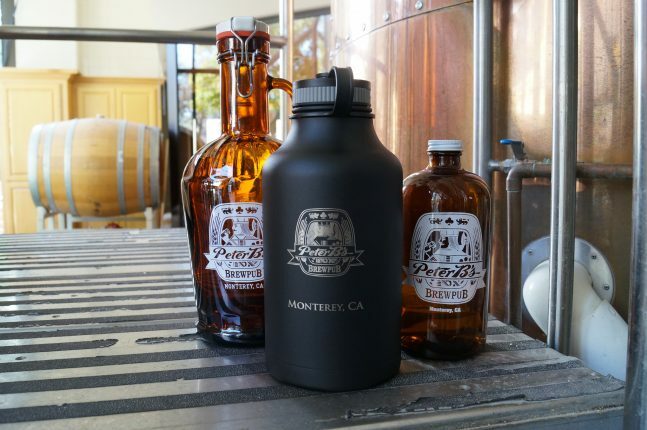 Your groomsman will appreciate one of the many gifts available at Peter B’s Brewpub, Monterey’s original craft brewery. Their logoed growlers and growlettes can be filled with Peter B’s house made, craft brews, then refilled again and again in the future! Truly a gift that keeps on giving! Located in downtown Monterey, Room for Dessert creates one of a kind and personalized cakes, cupcakes cookies and other confections for any occasion. As their website says, “treat yourself to deliciousness daily” – this mantra will ring true for your guests as they savor a sweet treat they can take away from your special day. Your bridesmaids will be beyond excited to receive a handmade duffle or tote from Bee, Bark & Moss located in Carmel-by-the-Sea. Utilizing natural fibers and finishes, these hand crafted products range from market bags, to pouches and purses. 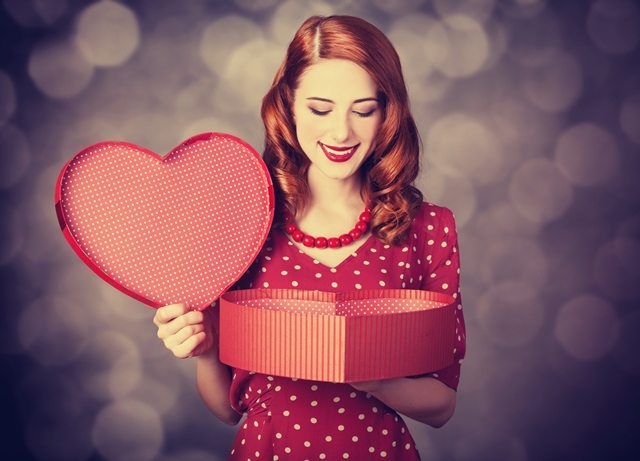 Peruse their products at a variety of local boutiques, or order direct online.